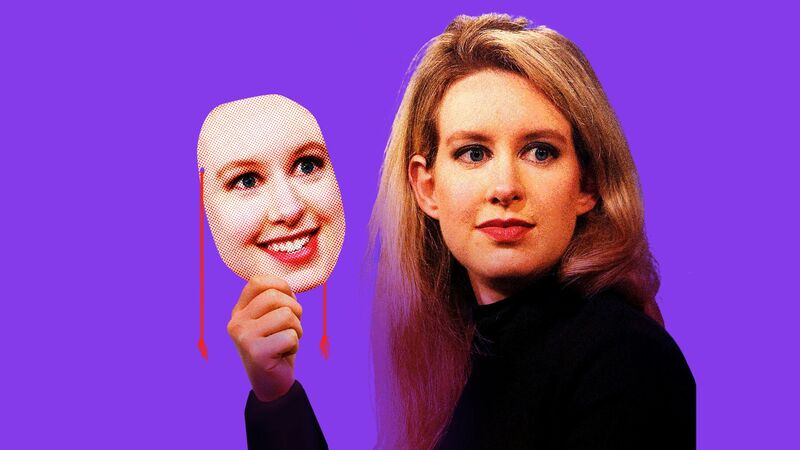 Federal prosecutors on Friday charged Theranos founder Elizabeth Holmes and former Theranos president Sunny Balwani with 11 counts of criminally defrauding investors, patients and doctors. Criminal charges had been expected, particularly after the SEC's civil action in March. Holmes, who settled the SEC case, has not yet commented. She did, however, step down as Theranos CEO while sticking on the board as chair. Balwani, who is fighting the civil charges, said via an attorney that he "looks forward to clearing his name at trial." We've posted the full criminal complaint. 1. It changed biotech investing, by turning peer-reviewed science from a "nice to have" into a "must have." This isn't always be applicable at a startup's earliest stages, but life sciences VCs and private equity investors no longer accept corporate partnerships as substitutes for objective due diligence. 2. It increased skepticism of tech. Theranos was the biggest fraud in Silicon Valley's history, and was partially enabled by the "wow factor" of prior Silicon Valley inventions. If we all got a supercomputer in our pocket, who's to say we can't we have dozens of blood tests from a single drop? Theranos dimmed that credulous shimmer a bit, and helped set the stage for increased scrutiny of all sorts of tech company claims. 3. It created an unfortunate blame game. There has been tons written about how dumb the investors were. Or how obliviously obsequious the board was. Or how desperate the media was to put Holmes on a pedestal. And there is truth to all of it. Google has agreed to invest $550 million into Chinese e-commerce giant JD.com (Nasdaq: JD), as part of a broader strategic partnership. JD shares opened up nearly 6% today, giving it a market cap north of $65 billion. 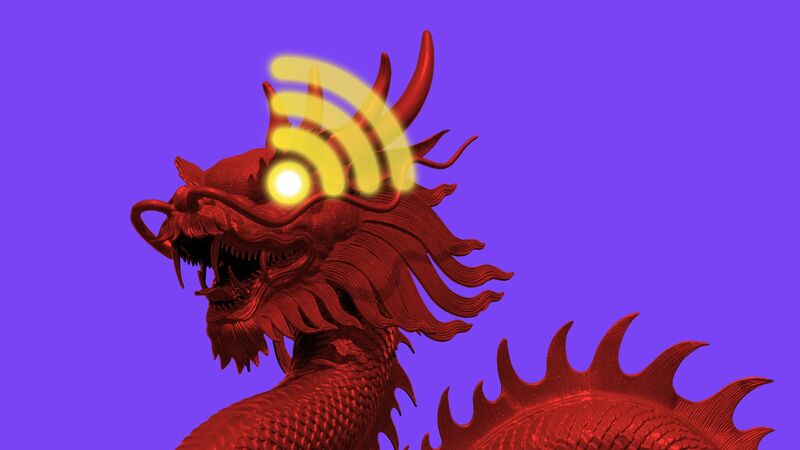 Why it's the BFD: While American retail giants like Amazon and Walmart battle overseas in places in India, Chinese retail giants like JD and Alibaba are taking their fight stateside. Bottom line: "This will help JD break into the U.S. and European markets, as CEO Richard Liu wants the company to earn half its money abroad within the next decade. For Google, it's a wedge into Chinese e-commerce via the country's most sophisticated logistics network." — Axios' Steve LeVine, who just wrote about how JD built a giant new fulfillment center that employs only four people (all of whom service the robots). • Vintage Capital has agreed to buy Rent-A-Center (Nasdaq: RCII) for around $1.37 billion (including assumed debt), or $15 per share. • BJ's Wholesale Club, a Westborough, Mass.-based retailer, set its IPO terms to 37.5 million shares at $15-$17. It would have an initial market cap of $2.02 billion, were it to price in the middle. The company reports $50 million in profit on $12.5 billion in revenue for its most recent fiscal year, and plans to trade on the NYSE (BJ) with BofA Merrill Lynch as lead underwriter. It was taken private in 2011 by CVC Capital Partners and Leonard Green & Partners. • Joy Basu has stepped down as head of food and agriculture investing at TPG's The Rise Fund, although she will remain a senior advisor. When President Trump signed the tax cuts into law late last December, there were questions as to whether Wall Street had already baked them into corporate stock prices. The answer has been a mixed bag. The DJIA has only climbed 1.3% since the tax cuts were signed, despite having climbed 14.75% over the previous five months, and the S&P 500 is only up 3.5% compared to a previous gain of 8.7%. Nasdaq is up 11.3%, compared to nearly 9% for the prior five months.